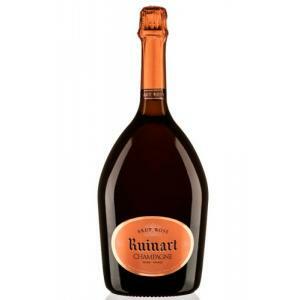 The Ruinart Brut Rosé Magnum ($183.29): a sparkling wine from Champagne produced by Ruinart based on pinot noir and chardonnay and shows an alcoholic strength of 12.5%. 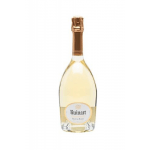 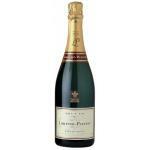 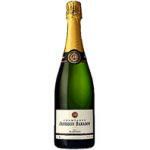 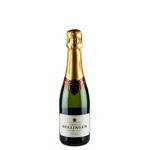 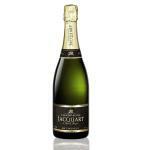 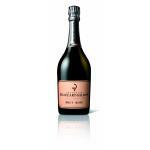 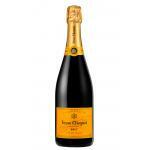 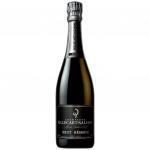 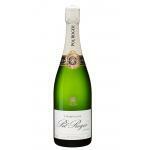 Uvinum users evaluate this sparkling wine with 4 out of 5 points. 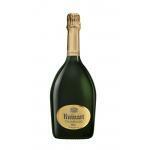 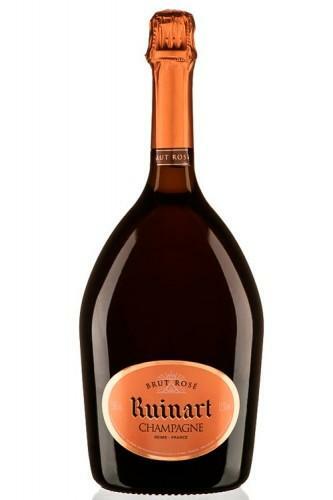 If you want to buy Ruinart Brut Rosé Magnum, at Uvinum you will find the best prices for Champagne. On sale at Uvinum, fast, easy and 100% safe. 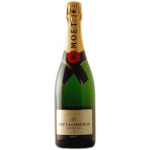 We have more than 59.000 products for sale which makes us the leading marketplace for wine, beer, and spirits in Europe thanks to more than 38.000 customers who trust us.